Sri Sri Ravi Shankar’s Art of Living Foundation has paid Rs 4.75 crore environment compensation through a demand draft to the Delhi Development Authority, as fine for damage to the Yamuna floodplains during its ‘World Culture Festival’. The payment has reportedly been confirmed by Mr. J.P. Agarwal, Principal Commissioner of Delhi Development Authority. Earlier last week, National Green Tribunal had rejected the plea filed by the Foundation. 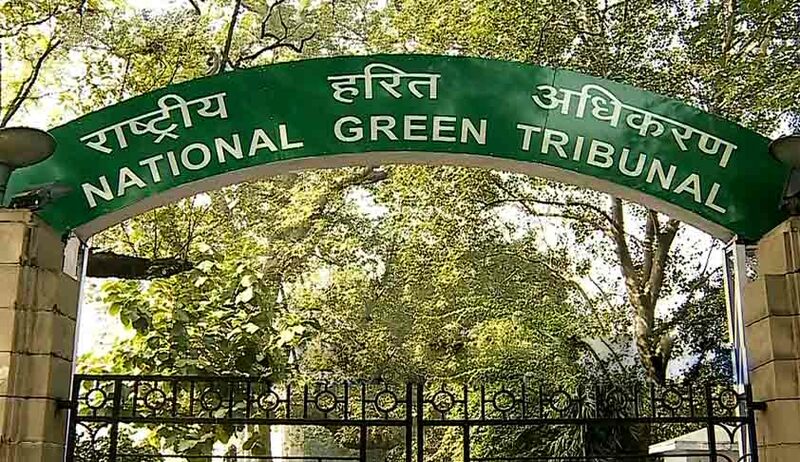 The NGT Bench led by Chairperson Justice Swatanter Kumar had refused to accept the Foundation’s plea that the money they owed be treated as a Bank Guarantee and that it should be applied towards establishment of a biodiversity park. The Bench had further slapped a fine of Rs. 5,000 on the foundation, for filing an application which lacks bona fide. It was directed to submit within a week, the remainder of the costs imposed on it for damaging Yamuna’s biodiversity. You may read the LiveLaw article here. The Tribunal had, in March this year, given a green signal to the three day cultural festival, on the condition that the Foundation paid Rs. 5 crore as fine for damaging the biodiversity of the fertile Yamuna flood plain. The organization had then petitioned NGT seeking four weeks time for depositing the amount. It was thereafter directed to deposit Rs. 25 lakh on the same day and granted three weeks time to pay the balance amount. The event had witnessed artists, musicians and dancers from across the globe.